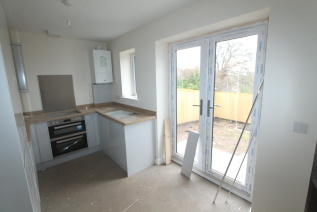 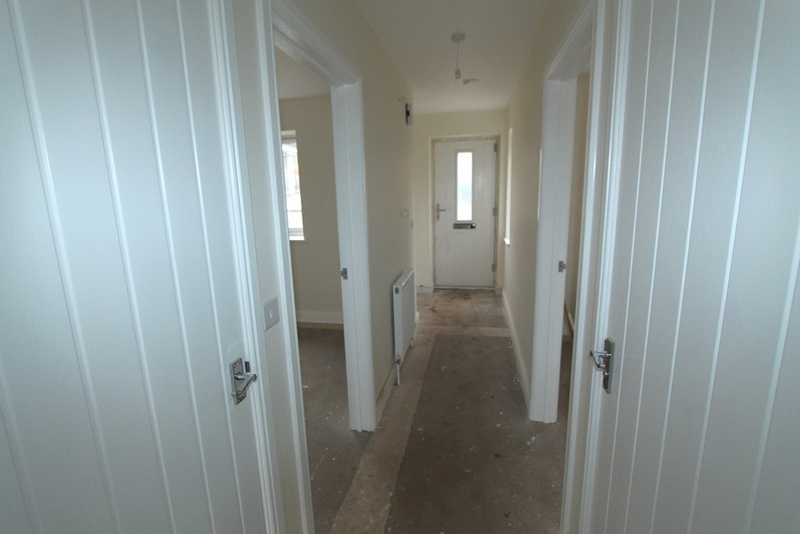 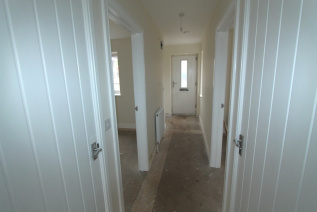 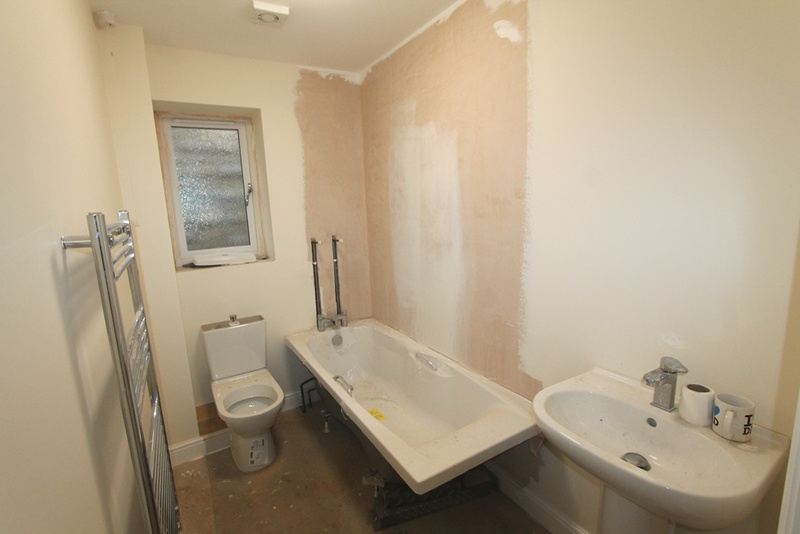 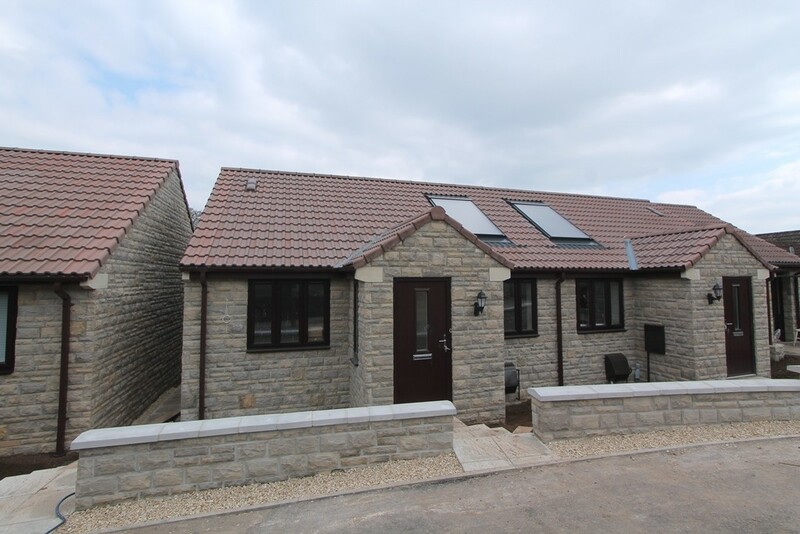 A newly built semi detached bungalows located on a select development of similar style homes. 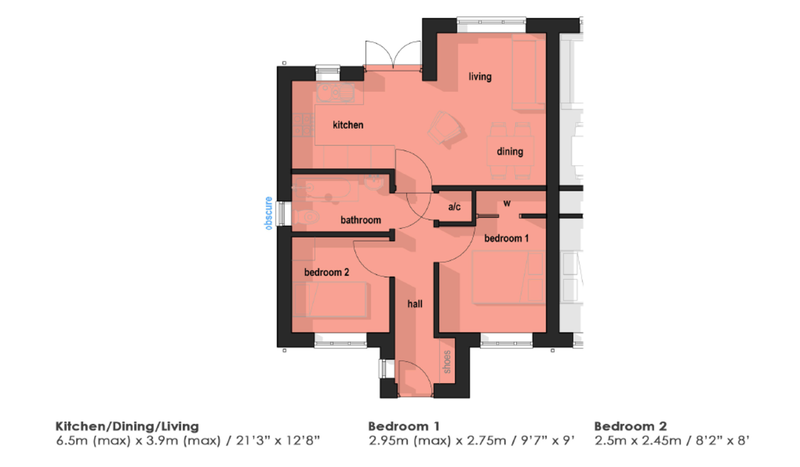 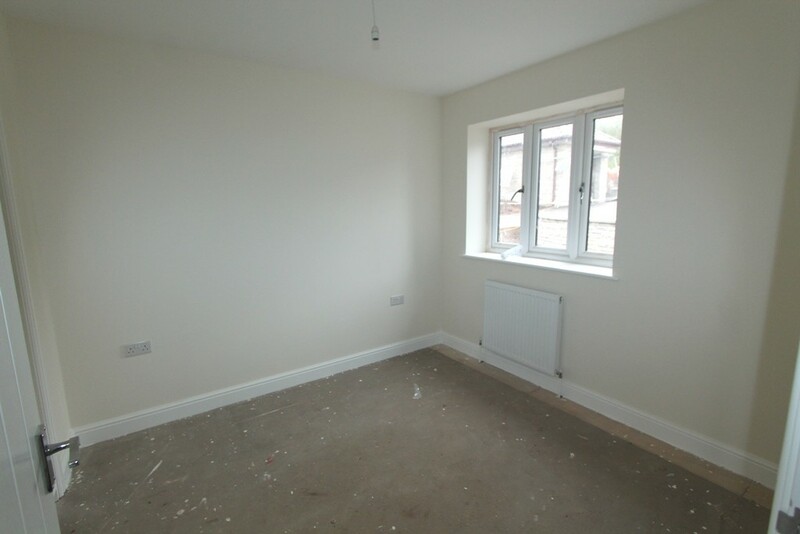 Offering open plan living area, two bedrooms, bathroom, enclosed gardens, garage and parking. 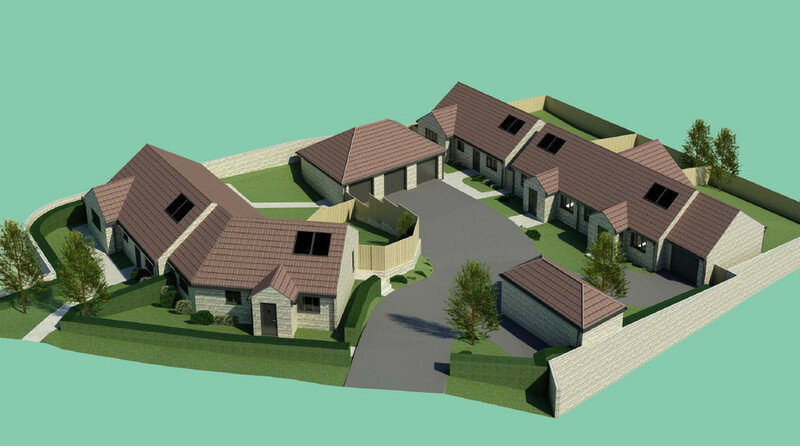 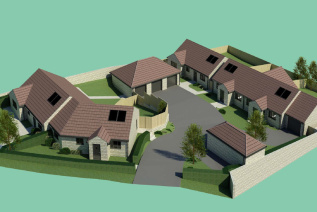 Plot 5 - The Bramley is a style of two semi detached bungalows located in a select development of just 5 similar type homes in Midsomer Norton 12 miles from Bath. 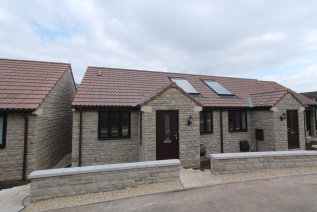 Built by reputable local house builder Flower & Hayes. The accommodation comprises entrance hall, open plan kitchen/ dining/ living area with patio doors leading out to the garden/ patio. 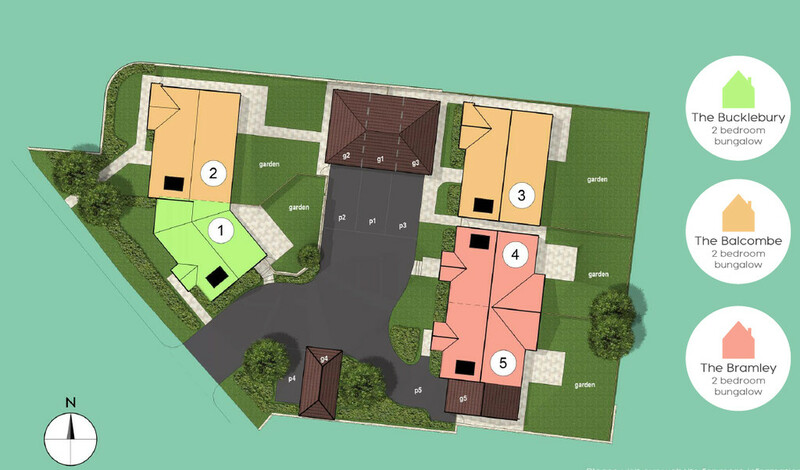 Each property has its own garage and driveway parking space. 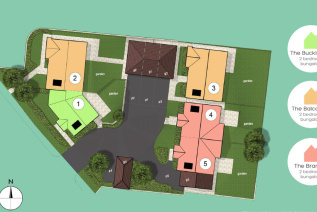 Site Plan and Floorplans available.